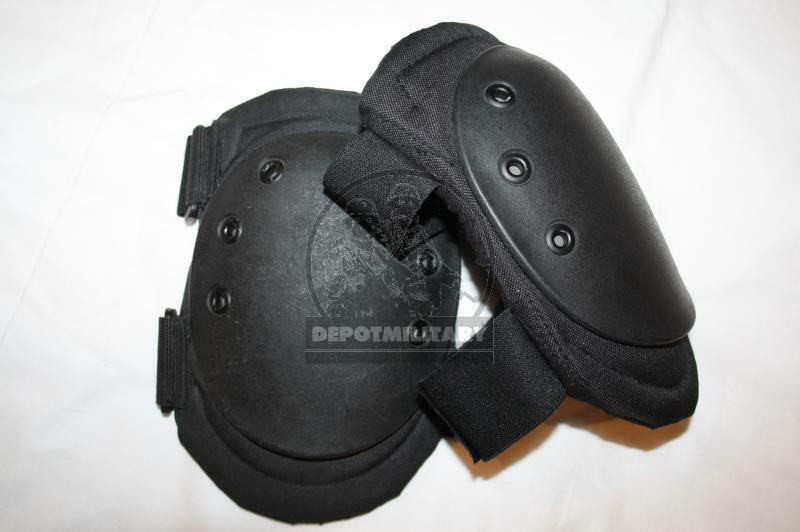 Oldschool Hatch knee pads. 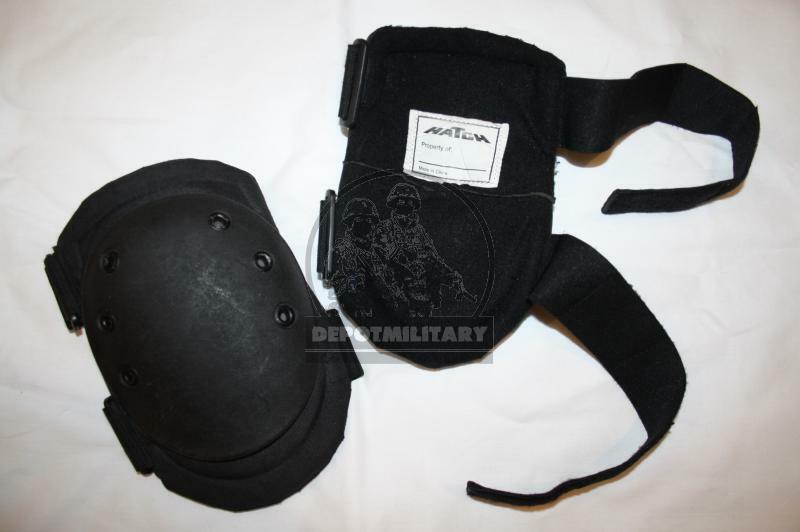 Used, in good condition. 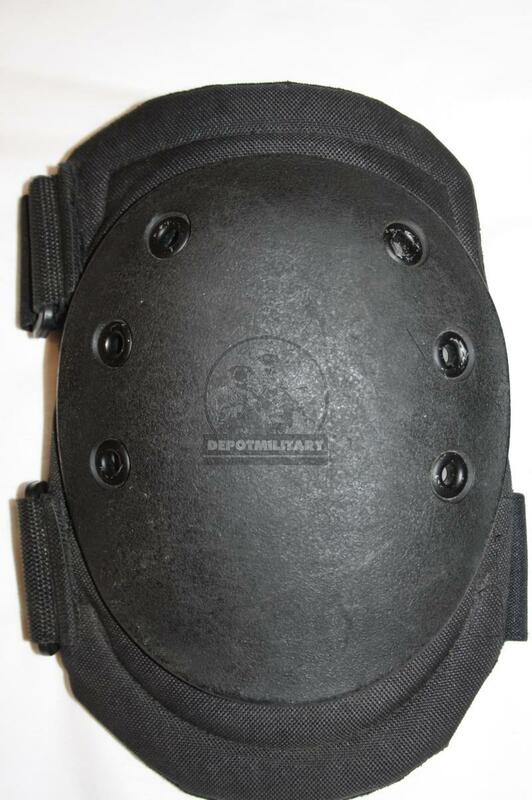 Produced in 2003-2005. 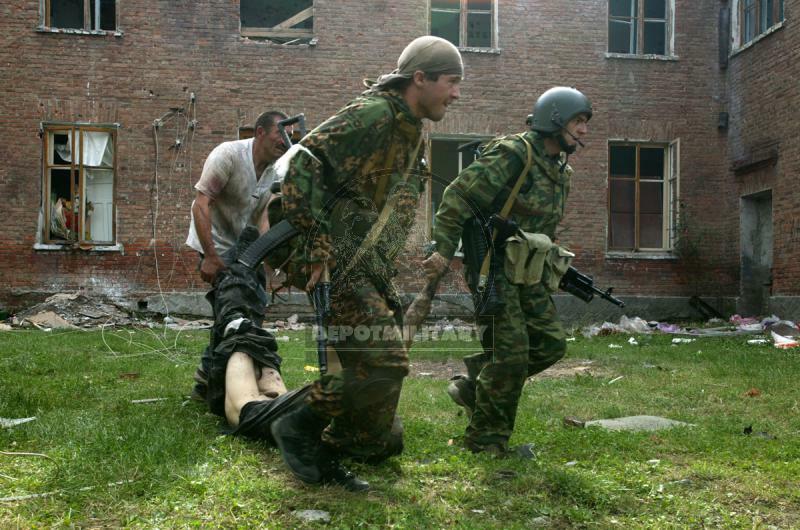 Was officially supplied to CSN of FSB in 2003-2006. 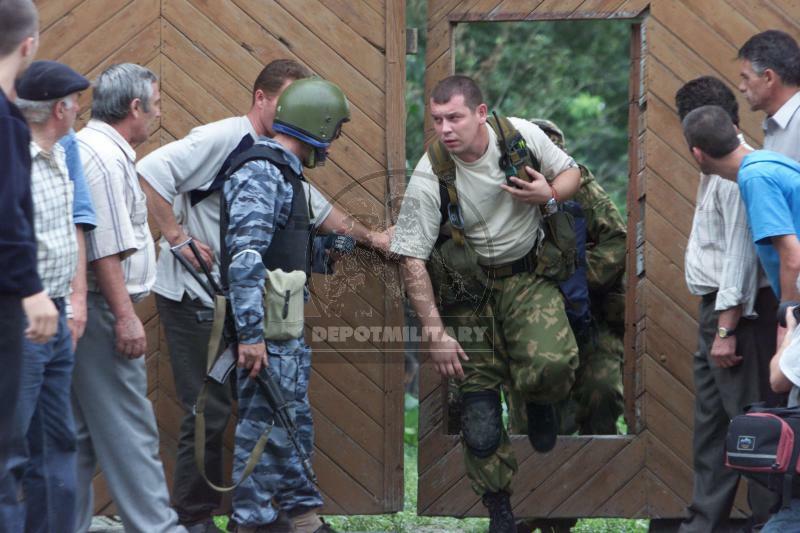 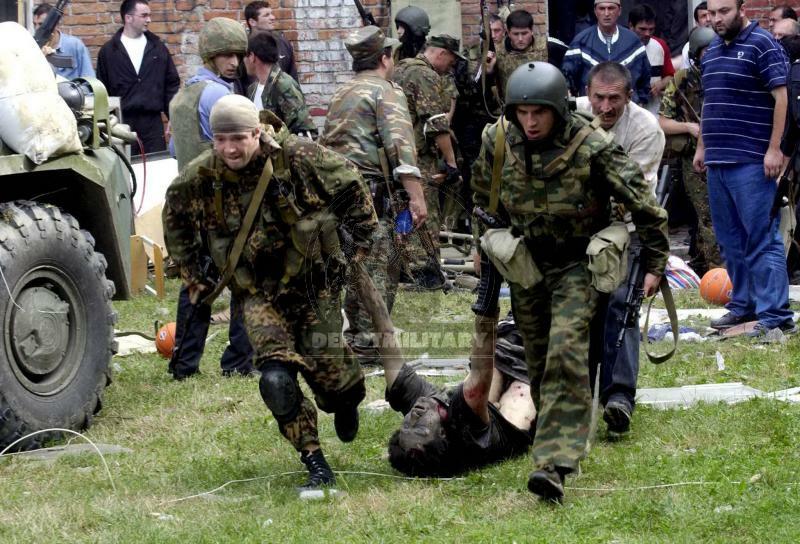 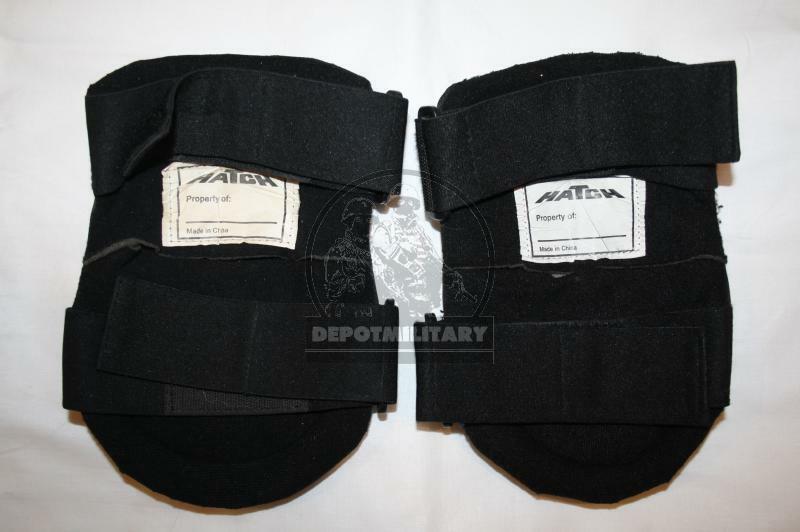 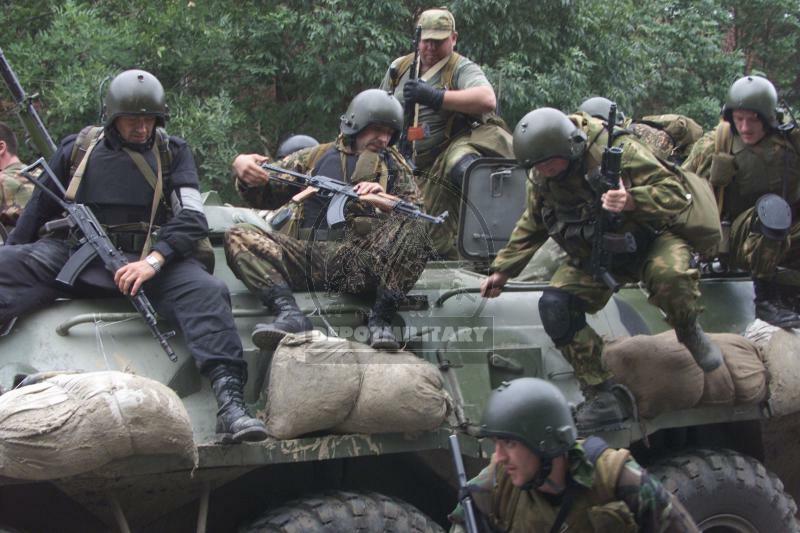 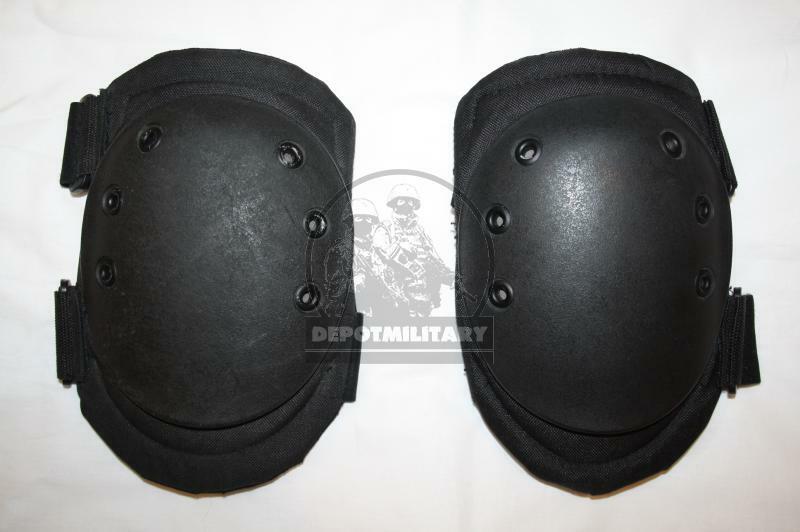 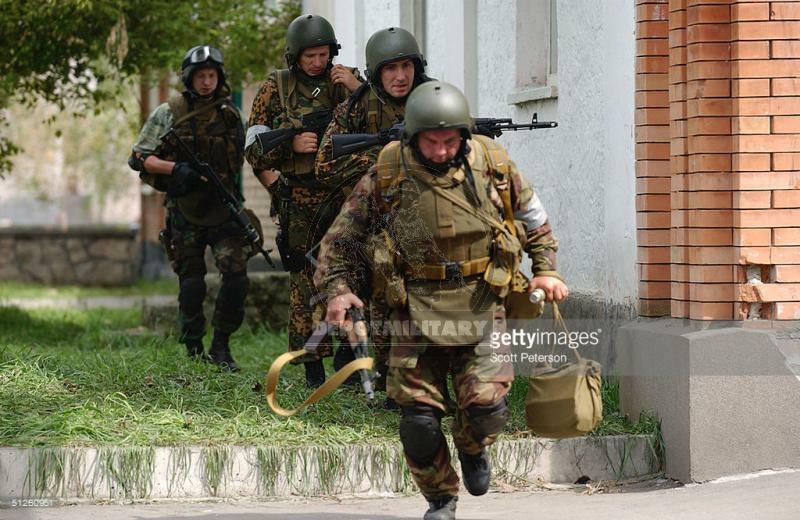 You can see this kneepads at photos from 2004 Beslan school hostage crysis.